In Ferguson, nearly every store window is boarded up along West Florissant Avenue. Police department have stocked riot gear and held trainings to respond to potential civil unrest. And protesters have held sessions to organize their own response. Activist Lisa Fithian leads a training session at Greater St. Mark's Church in Dellwood. 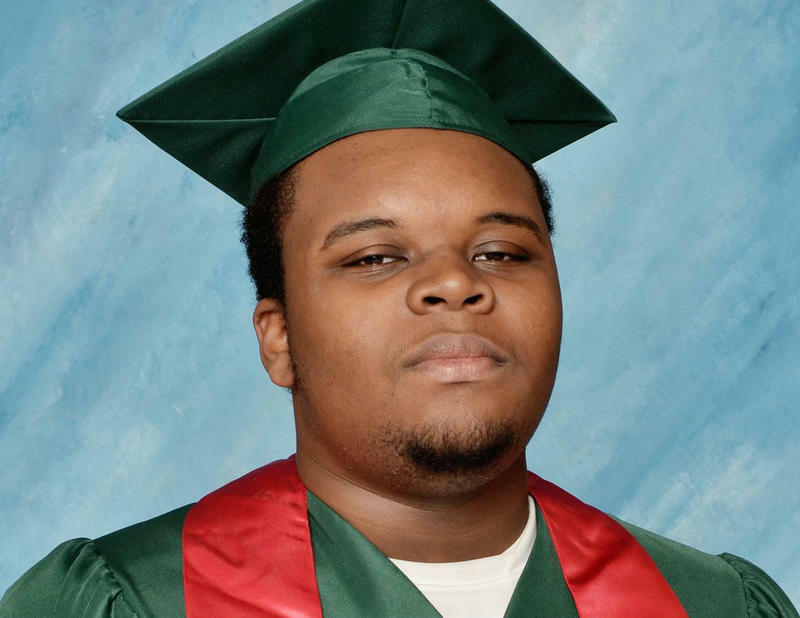 In many ways, it feels as though the St. Louis region is holding its breath awaiting the grand jury’s decision over whether the Ferguson police officer who shot and killed 18-year-old Michael Brown will face charges. On Friday, a network of clergy called Metropolitan Congregations United announced its plans to establish safe places in churches and houses of worship when the decision is announced. Dietra Wise Baker of Liberation Christian Church said the sanctuaries will be set up near protest "hot spots," including the Ferguson Police Department, the Shaw neighborhood, and Clayton. They’ll establish additional spaces if needed. “Those sanctuary spaces are being stocked with supplies and food for those who will be protesting in the streets, to come and find refuge and safety, if that becomes necessary,” Wise Baker said. Wise Baker said members of MCU’s United Clergy Caucus will continue their presence at the protests. Protesters held two “Direct Action Trainings” over the weekend at Greater St. Mark’s Church in Dellwood, pulling in more than a hundred people for each session. “We know people are going to be out in the street protesting, regardless of whatever this grand jury decision is. We want that action to be as organized and effective as possible,” said Julia Ho of Missourians Organizing for Reform and Empowerment. Many components of the preparations are intended to keep people safe. Protestors are taught to diffuse tense situations, and identify people who may cause harm. There are also organized groups of medics, legal observers and Cop-Watchers, who are given portable video cameras to document the action. “We want to minimize violence and de-escalate violence without de-escalating action. We don’t think people should be staying in their homes during this time because they’re afraid to go out in the streets,” Ho said. Area police departments are making their own preparations as well. According to an equipment list breakdown provided by St. Louis County Police, the department has spent $122,668.96 to purchase additional protective gear, uniform items, and to replenish tactical stock including pepper balls, sock rounds and CS (tear) gas canisters. An additional $50,000 has been set aside to repair police vehicles; county police spokesperson Brian Schellman said two additional vehicles were totaled during the protests, and will be replaced. As organizations and events around Ferguson have evolved after a Ferguson police officer killed 18-year-old Michael Brown, the calls for action are starting to resemble a movement. But if the continued pressure for justice, systemic and social change is in fact a movement, who’s in charge? The short answer is everyone. Since Aug. 9 when 18-year-old Michael Brown was killed by Ferguson police officer Darren Wilson, St. Louis Public Radio reports have been digging into many facets of what happened and the aftermath. Below you will find all of our articles divided into topics. We also have been running a live blog that pulls in tweets and articles of interest.